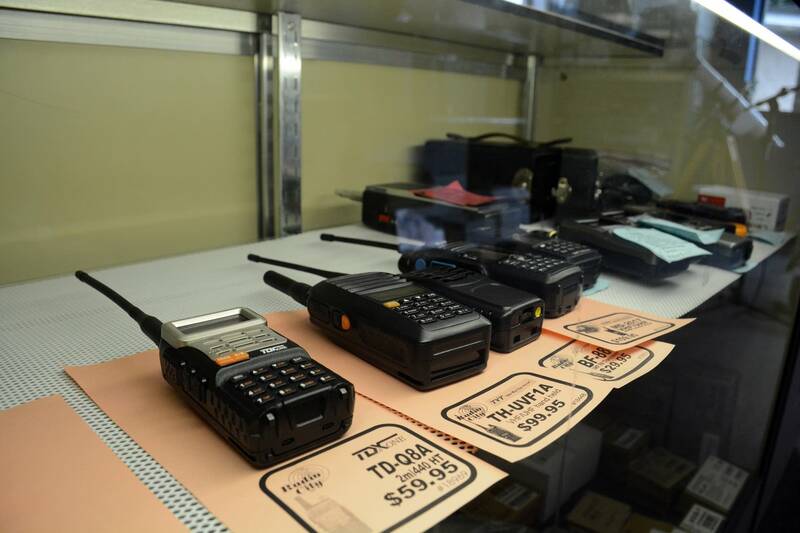 Minnesota's sole amateur radio store may be about to fall silent. 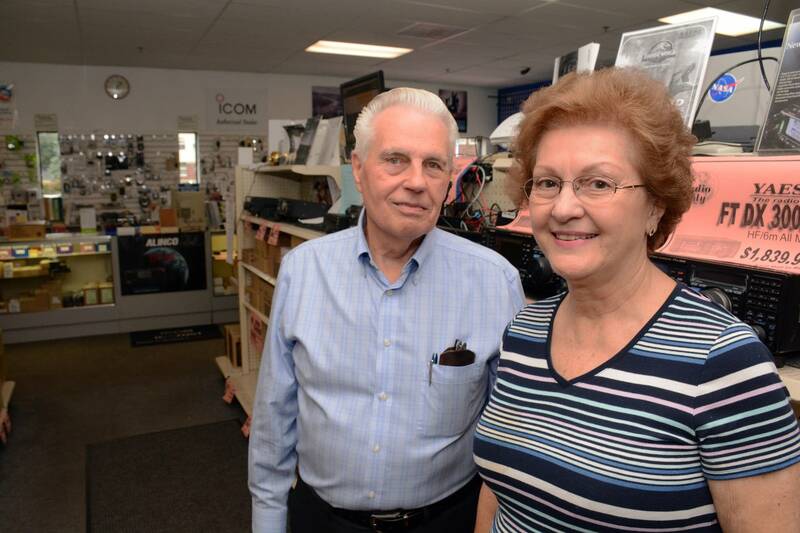 After more than 30 years of selling radio equipment, dispensing advice and serving as a hub of the wireless hobby across the Midwest, owners Dan and Maline Fish say they're retiring and preparing to pull the plug on Radio City, their store in Mounds View. Dan Fish says it's been a front-row seat for the do-it-yourself revolution that helped usher in a networked world. Morse code, he jokes, was the original digital communication. "The concept of wireless communications, Morse code and radioteletype and television, all of these things you could do in the basement of your house is just very attractive," Fish said. 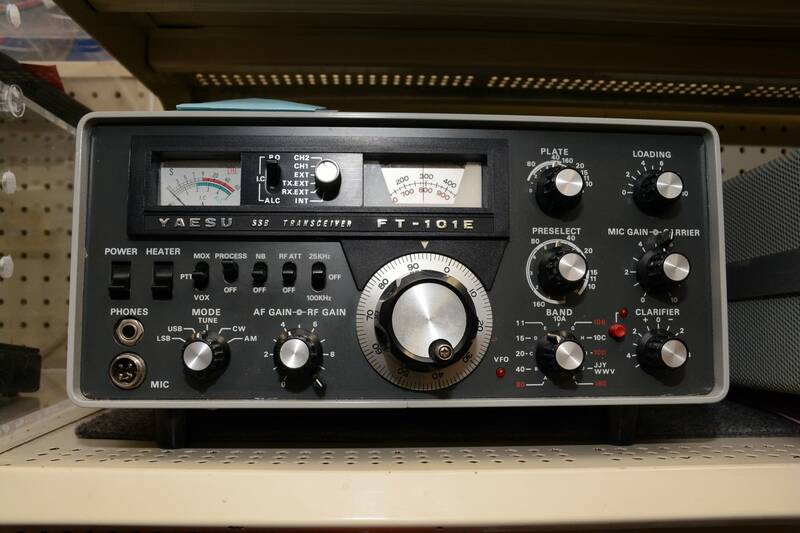 "Amateur radio operators are not particularly practical, but we all try experimental things. And this is a great way to do that." Dan Fish confesses he was a middling enthusiast as an amateur radio operator. He first learned about it from a shop teacher in Duluth, where he grew up, but it wasn't until after he and his brother had opened a satellite TV shop in Blaine that he decided ham radio could be a career, at least in part. He's also an astronomy enthusiast, and telescopes were a later addition to the store's stock. But Maline Fish says antennas and cable, radios and star charts are only part of what made the place tick. She and Dan traveled the Midwest, to ham radio "fests" around the region and helped broaden the hobby's reach. But Maline says it was the community, not the hardware, that really made Radio City special. "I've seen boys that are interested at 13 that come in. Pretty soon they were off to Afghanistan, and then they're back and they're married and they've got kids that are growing up," Maline said. "We know them and they know us." Still, it's a relatively small community. There are only about 750,000 licensed amateurs in the U.S., about 12,000 in Minnesota. It's also an old technology: amateurs have been cruising the airwaves — with some notable wartime exceptions, since the early 1900s. Computer and mobile phone technologies capture the imaginations of many that might have taken to the airwaves years before. 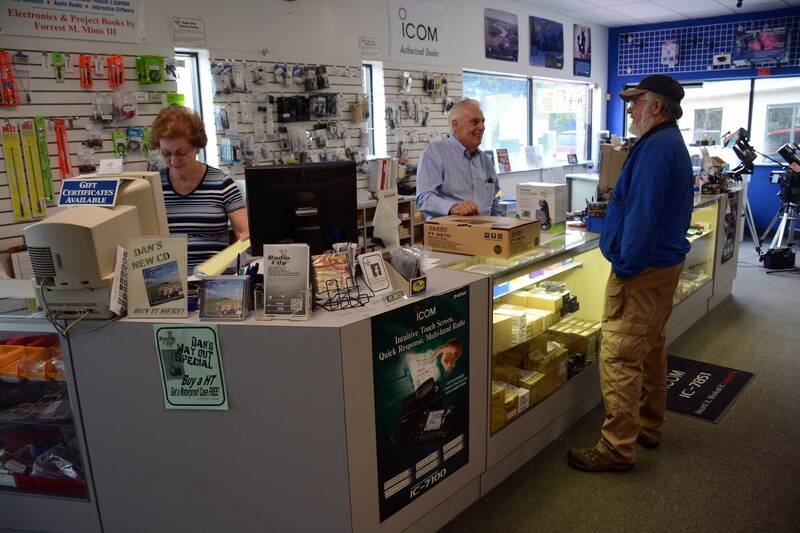 "Amateur radio has always been a relatively modest slice of technology," Dan Fish said. But Fish believes there will always be people that want to experiment with wireless. "We're able to do things by learning about communications and physics, and we're able to take things from an experimental basis to a first practical use basis. Like cell phones. Cell phones are an extension of the handi-talkies that we first experimented with years ago." Next, he says, we may be chatting with colonists on the moon or Mars. Their store is only a few thousand square feet, and they have about 10 employees. Some amateurs have talked to them about keeping the place going, but the industry has also been consolidating, and sales are moving online. But Maline, central to the retail side of the operation, said there'll never be a substitute for the hands-on experience of futzing around with electronics, trying to make a connection, whether it's in your basement or on the other side of the world. 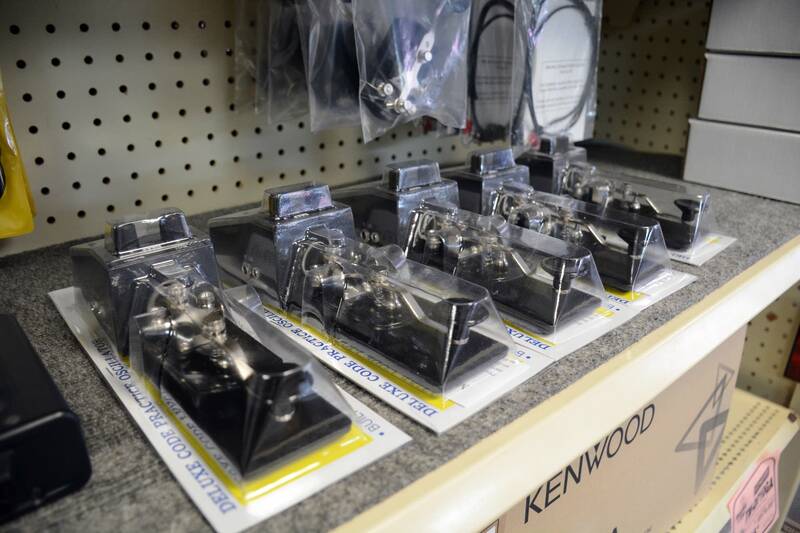 "We sell meters and cable and connectors. There's probably 30 books on antennas. You can make your own. We get a humongous variety of questions," Maline said. This fall, she said, they hope to leave the answers to someone else, and, maybe start a little traveling.